We’ve finished developing a new add-on, “Mute List Control”. This is a rather simple add-on which allows editing your bot’s mute list without using a viewer. We are running a closed beta-test now. If you are willing to participate, be the first to try the addon and get it for free, contact QuincyJohnes resident in-world. P.S. The number of beta test participants is limited, thank you for understanding! As you may remember, we’ve promised to focus on user-friendliness and usability in 2018. We believe that the most important requirements today are a) being mobile-friendly pages and b) being international. While the mobile adaptation process is in progress, we are glad to present you the first truly international sections of SmartBots: Local Chat and Bank Bot add-ons. This is just the beginning of the internationalization process! We did a basic translation of Local Chat and Bank Bot addons to German, Spanish, French and Italian. However, the translations are really “basic”! If you are a native German/Spanish/Italian speaker, you would probably cry to fix a lot. 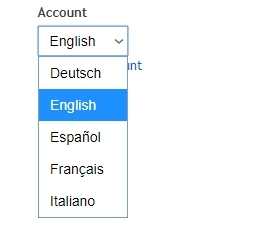 If your language is not listed yet, you may also want to add it. 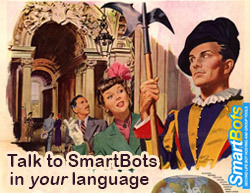 We really appreciate any help translating SmartBots! The most active helpers will get rewarded by discounts and free subscription periods! To start, just click one of the links above. 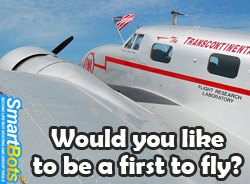 If you have any questions, contact our marvelous support team!